I have an Mac Plus (think it was 512k from the beginning) and I was thinking about making use of it, maybe as a midi sequencer. 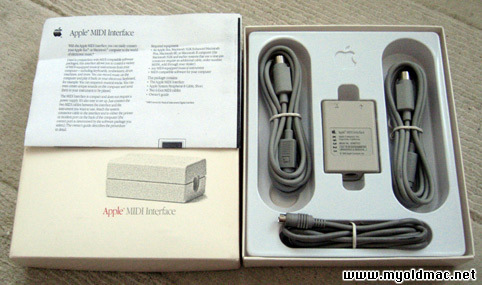 I saw that there are plenty of old mac serial midi interfaces, on eBay and similar, and I was thinking if maybe I couldn't use on of those on my Supercomputer (the plus of course!). So what I need is help, can it be done? :) Of course I guess, but what programs do I need? And what gear? because you need some space to save the sound files and the applications. and add an external CD drive too , I have this hardware configuration running here! on a MacPlus, thatÂ¥s pretty huge. but a MacPlus will handle it too. Let us know how your MidiMac project goes forward. By the way, there was a MIDI interface for the Apple II too ! 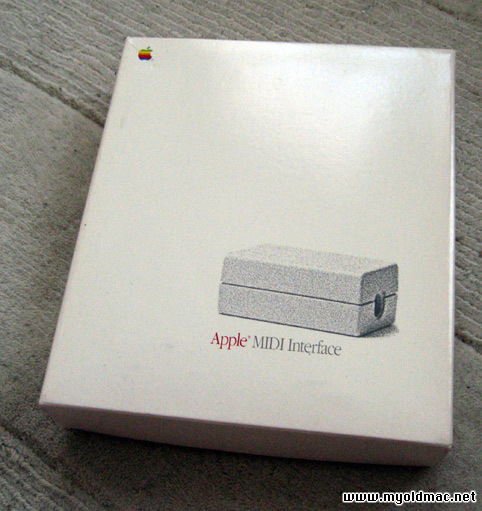 Note: it was an original Apple product, see the Logo on the plastic inlay. Any tip on which programs to use? I only have 1MB, is there anyway to update to 4MB? Awsome:) Are they any softsynths for Apple ][? Or even Macintosh maybe? With midi to play at it. You need a special screw driver to open the MacPlus, have a look to this Discussion. Also be carefull with the High Voltage inside the MacPlus. Are they any softsynths for Apple ][? Or even Macintosh maybe? With midi to play at it. I donÂ¥t know... have a look to the download pages and servers mentioned above, I think you find some Audio sections. Maybee you can use a serial printer cable aswell. I also bought one in great condition. 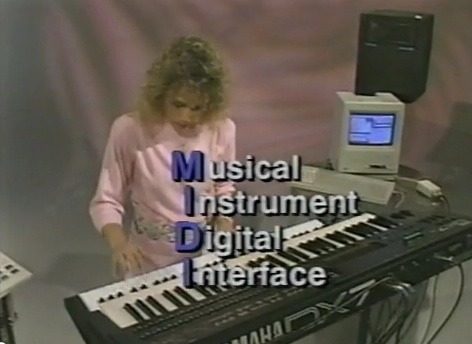 How did it end up going with the Apple MIDI Interface? Hi Jonnymacuser, welcome to the forum! 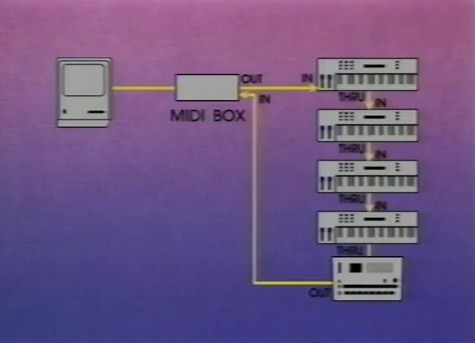 "Apple II - MIDI Studio 1984," very very cool. That is pretty much one of the projects that I am trying to (eventually) get working. 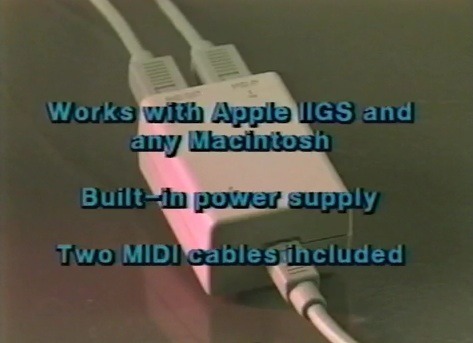 And you have to love that old 1987 reseller video An Introduction to the Apple MIDI Interface.